This article is 534 days old. Chatham-Kent Police are reminding everyone to look over all Halloween Candy prior to allowing children to consume. 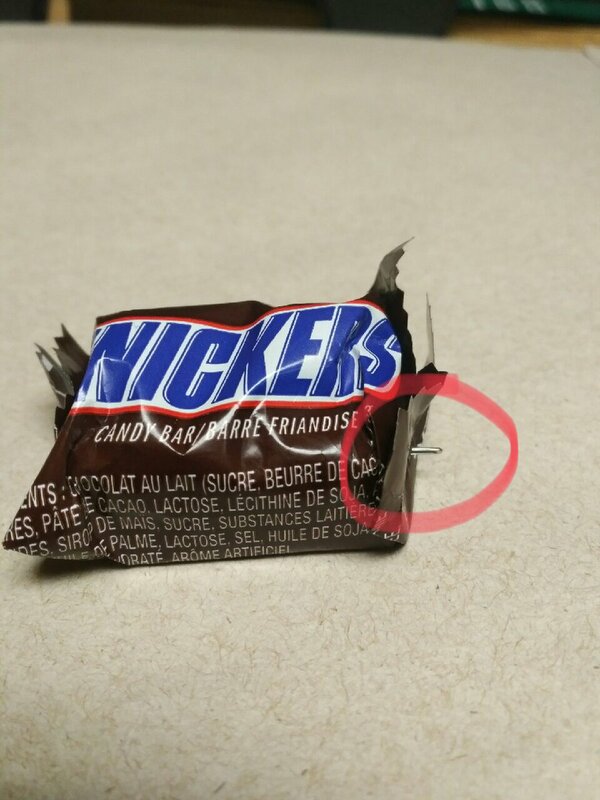 The warning comes after a parent in Chatham inspected her children’s Halloween candy and located a needle lodged into a snickers bar. Police stress to be cautious prior to allowing your children to consume their candy and carefully check over the pieces they received.